I was looking forward to this wedding for almost a year & let me tell you -- it did not disappoint. 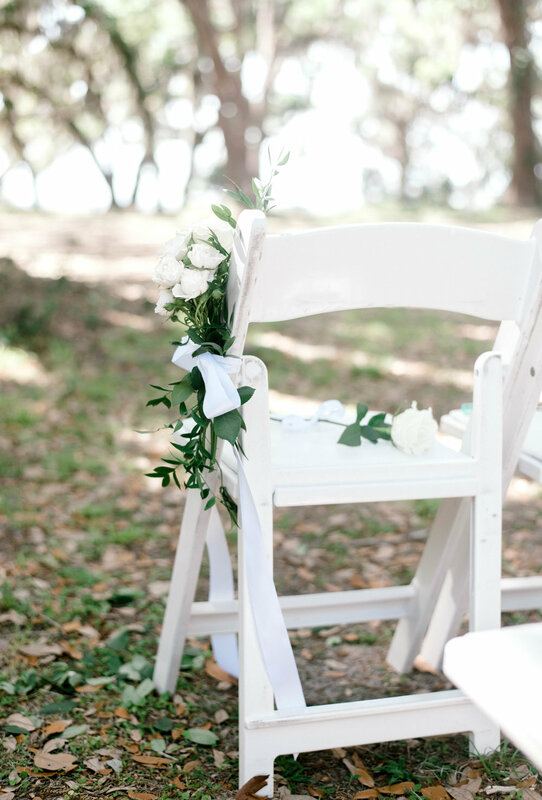 Not only was it in beautiful, quaint St. Simon's Island (which has become like a second home to me since it's where Nathan is from + my in-laws still live there), but it was at the exact spot that Nathan & I tied the knot almost two years ago. The nostalgia was so real & it had me wishing I could marry Nathan + celebrate with our friends & family all over again. Sigh. 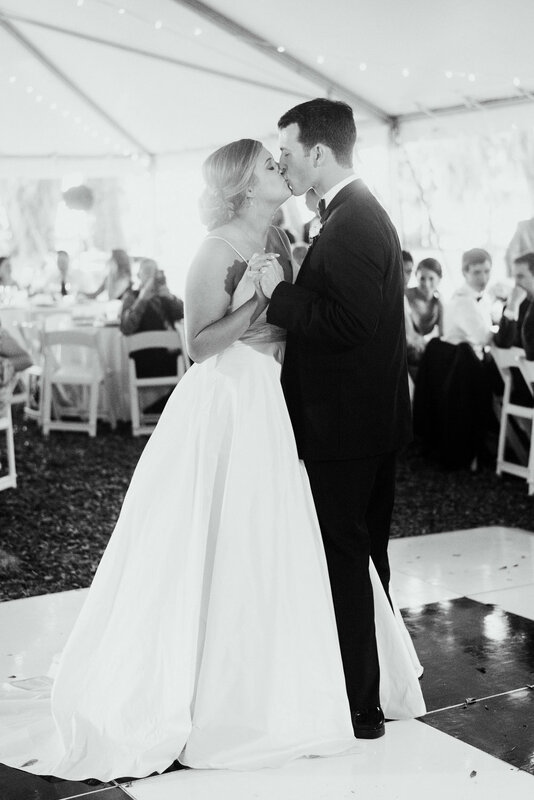 BUT this day was all about Kayli + Thomas & it was perfect -- from the GORGEOUS European-style home (eh...mansion?) 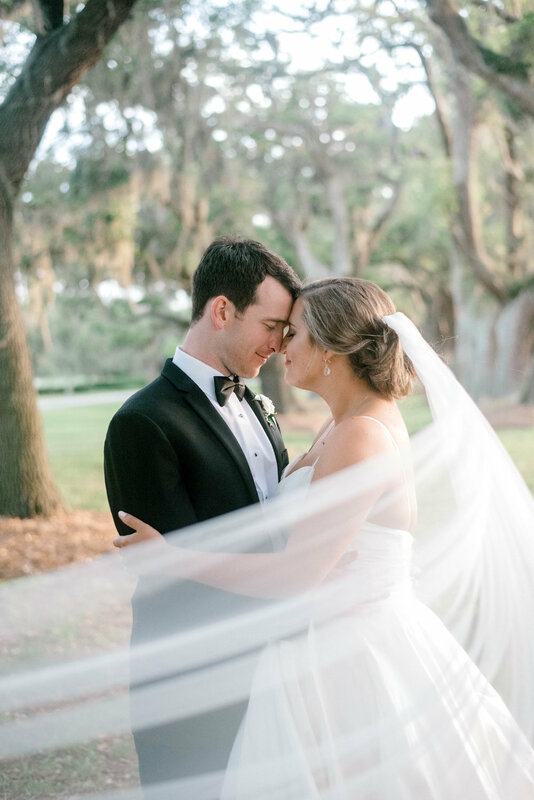 right on the beach that Kayli + the girls got ready in, to the Spanish moss & old oaks that covered the park where the said "I do". 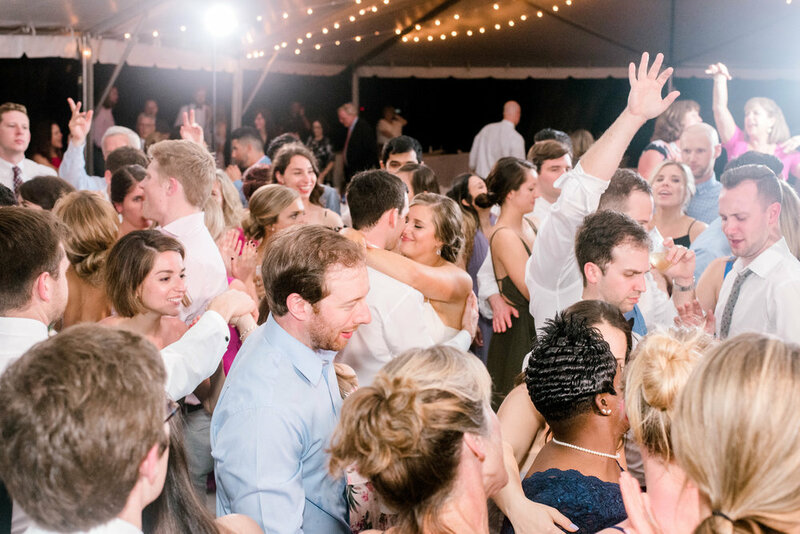 It was simply a gorgeous southern wedding that I felt incredibly lucky to be a part of. The love that surrounded Kayli + Thomas was tangible that day &, per usual, I teared up once or twice listening to the toasts. Kayli + Thomas -- I had the best day third-wheeling with you two. Thanks for letting me tag along on the best day of your lives!